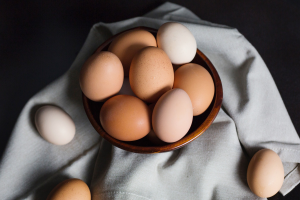 Great flavour will get you most of the way, but the texture is an incredibly important component of any good meal. 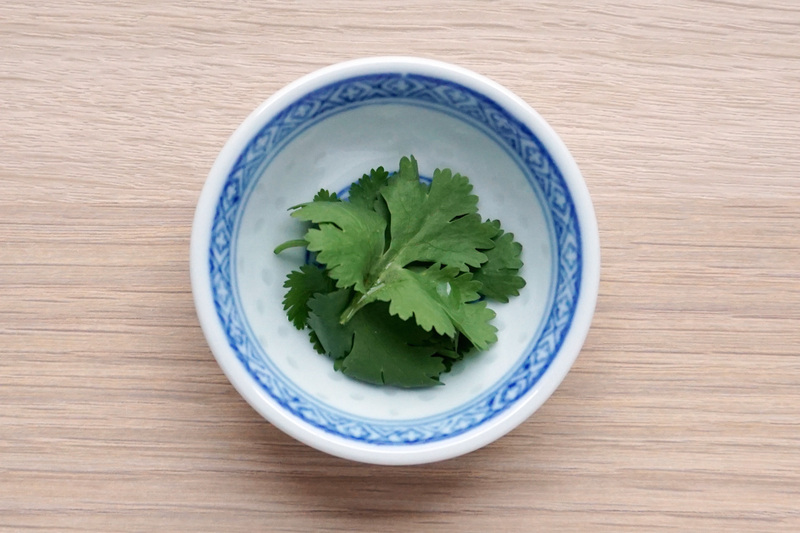 One overlooked aspect of cooking is garnish, or finishers, that can really lift a meal from good to great. Today we’re going to concentrate on some dish finishers that add some crunch as well as some delicious flavour. 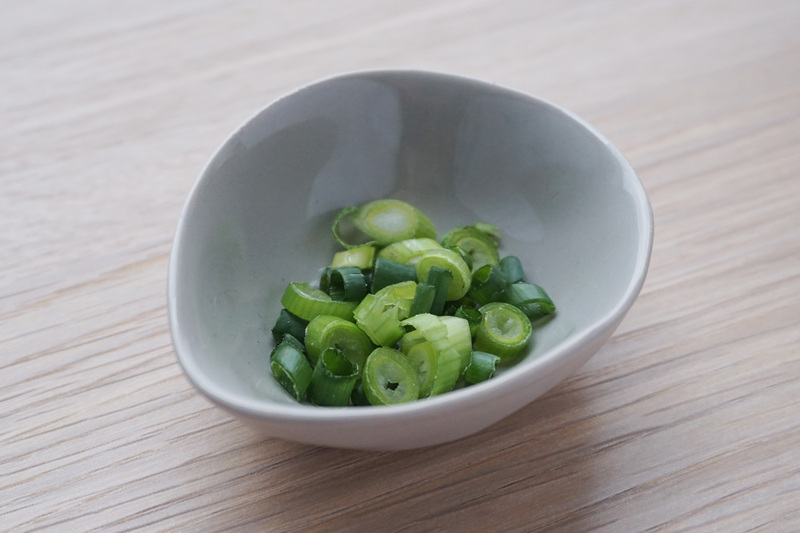 Sprinkle these over your meal before you serve to add delightful textural layers to your meal. 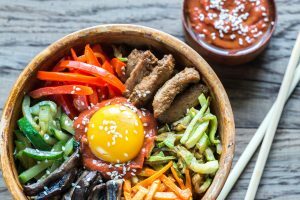 A staple on top of bread and on top of rice, noodles, salads and anything else that needs a little bit extra. 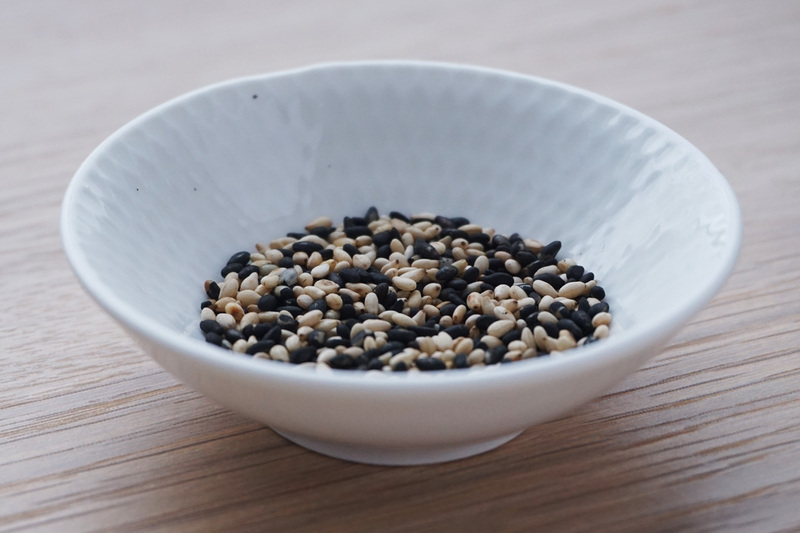 Sesame seeds come in black and white varieties and can be added straight from the packet, but to add a little more flavour and crunch we suggest toasting them in a hot pan for a minute. 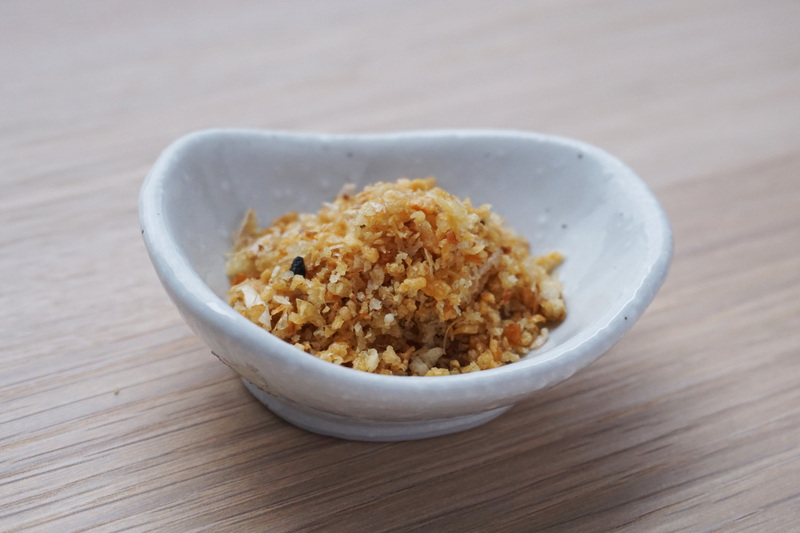 It looks a bit like what you’d find at the bottom of your jacket pocket, but pork floss is delicious. It looks a bit like fairy floss, but it made of very finely shredded pork seasoned with soy sauce and sugar. 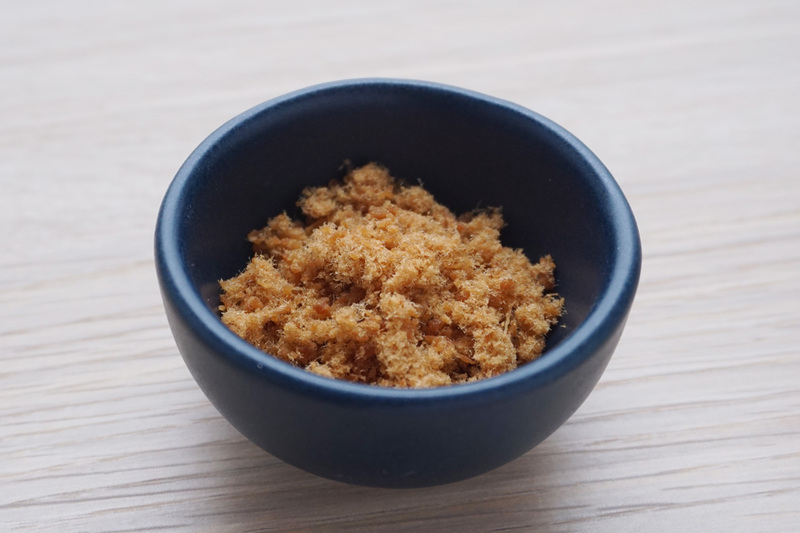 It’s a fantastic way to add some salty savoury flavour to a salad or seafood, and it dissolves on your tongue so adds a really interesting textural layer. Classic, but traditional for a reason. Adds some delightful crunch and some subtle onion flavour. Can’t go past it. Controversial I know, but bear with me. 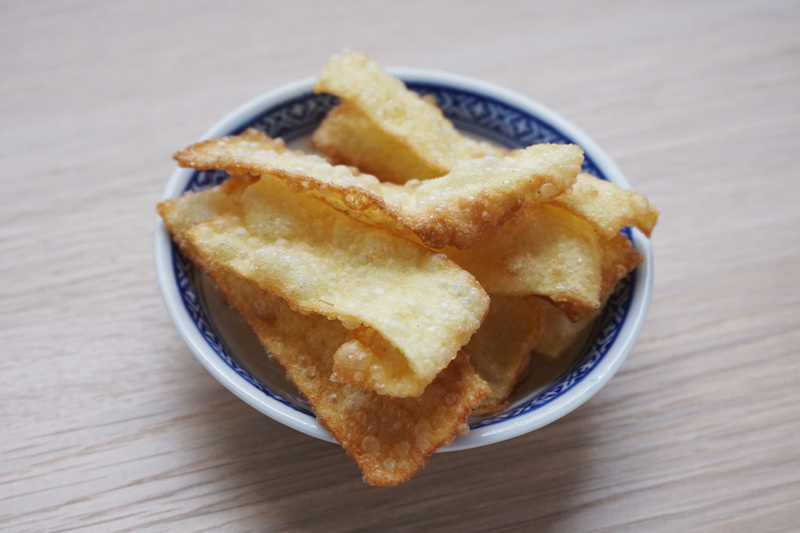 Crispy fried, and salty goodness. Have I sold you yet? 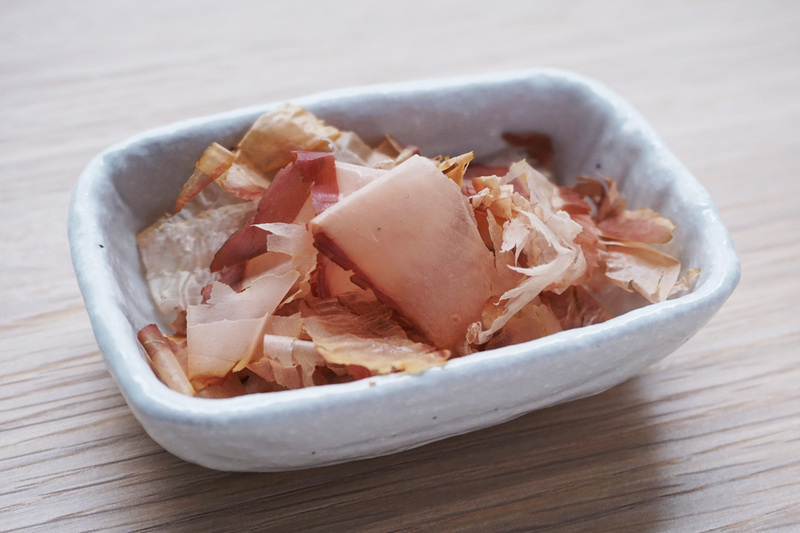 Anchovies are in heaps of stuff and you don’t even know it’s there. 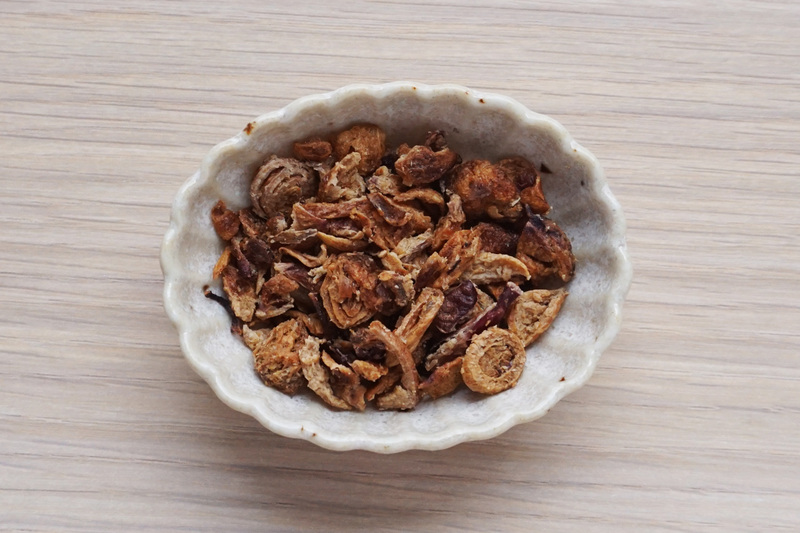 It’s used in both Western and Asian cooking as a substitute for salt. So crumble some of these up and sprinkle them over your dish and violet! Salty crunch! You can thank me later. I don’t even need to sell this one. Add a little bit of salt if you really want to kick it up a notch. Delicious on anything. Perfect on top of anything Japanese, or not Japanese. 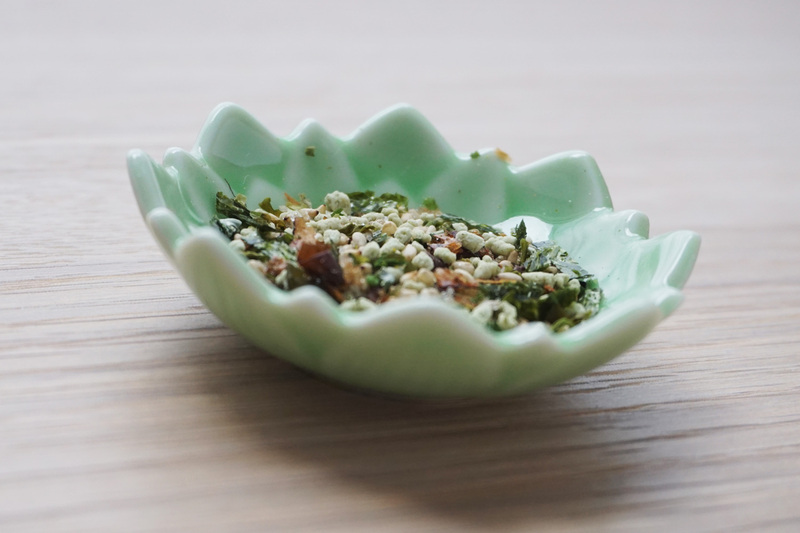 Salty, sweet, citrusy and full of umami, Furikake can turn whatever you’re eating into a masterpiece. Don’t believe me? Sprinkle it over some plain rice and tell me I’m wrong. And I thought anchovies were polarizing! You either love it or you hate it, but it brings freshness, crunch and that special coriander zing you can’t get anywhere else. Plus it looks pretty. 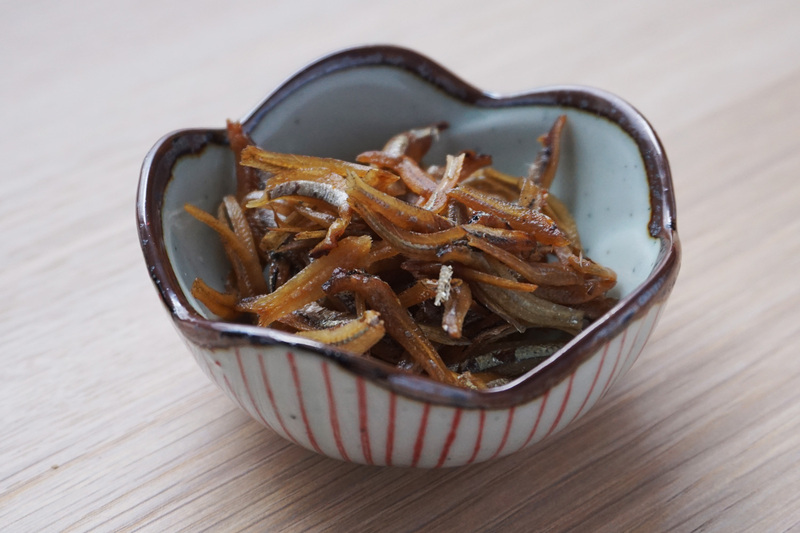 If your dish needs an umami kick or you’re afraid to try the fried anchovies, then bonito flakes are your new best friend. Not as powerful as anchovies but still with that salty-sea flavour that can really round off a dish. Also brilliant in soups and broths. 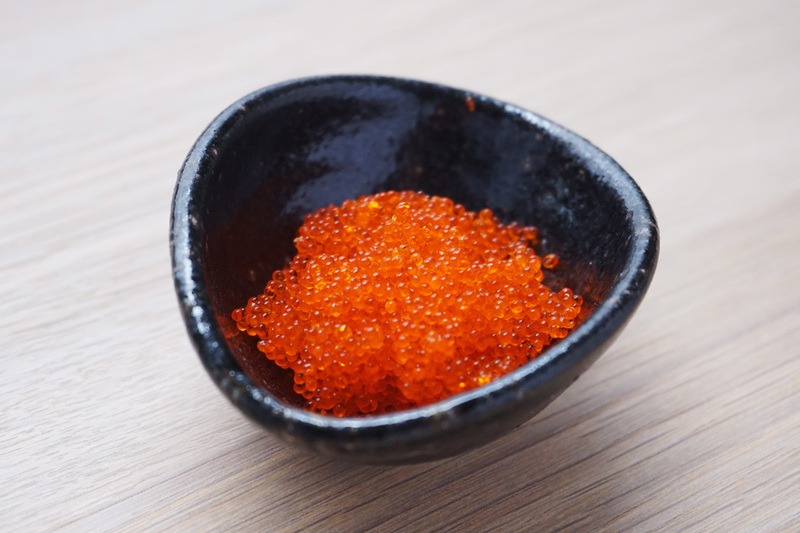 Also known as tobiko, these little orange fish eggs are used as a garnish on a whole range of dishes, but are most commonly found atop – or beside – sushi or sashimi. 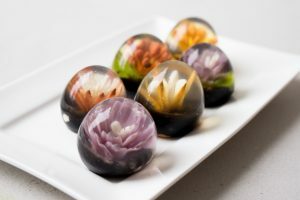 There’s a little pop in your mouth when you bite into them and then your mouth is flooded with the flavour of the sea. Delicious. Full disclosure: I eat these by the handful as a snack!. It’s kinda like eating onion rings in miniature. Heaps of crunch and that delicious oniony flavour, with just a hint of salt. Perfect atop a stir-fry, san choi bao, rice paper rolls and anything else you can think of. This one's kind of cheating because it contains so many delicious ingredients together. 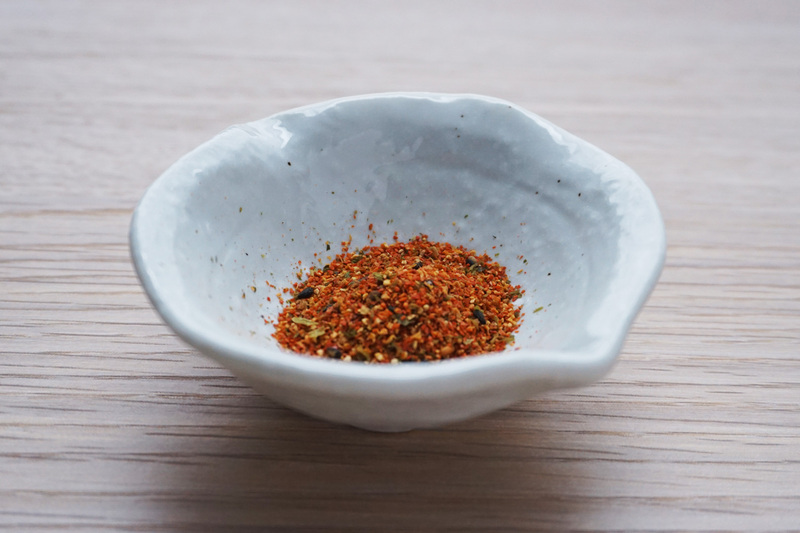 You’ll commonly find coarsely ground red chilli pepper, sansho, roasted orange peel, sesame seeds, ground ginger, seaweed and poppy seeds all mixed together. What you’re left with is a delicious combination of citrus, spice and crunch that leaves you begging for more. Think of these like croutons – not a lot of flavours but a hell of a lot of crunch! Perfect again for salads or soups and in stir-fries and anything else that needs a bit of extra texture!